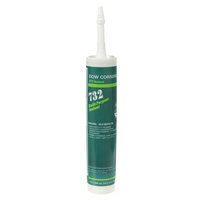 Whether you need to fix a crack in your kitchen tile or tighten the seal around a gasket, we have the epoxy, cement, and sealers for the job. 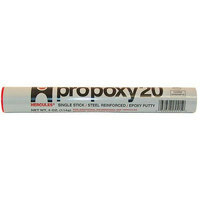 Even if you don’t have anything you need to fix, it’s a good idea to keep commercial grade epoxy putty on hand in case something breaks or starts leaking. 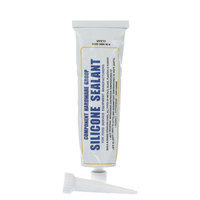 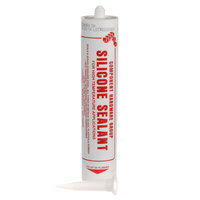 These products are made for heavy-duty sealing, and many of them are even waterproof. 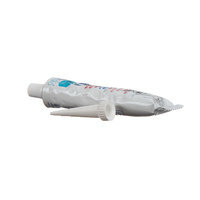 Some of these sealants also have a reusable brush attached to the lid, which makes it easy to use whenever the need arises. 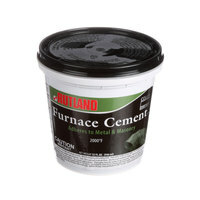 Also make sure to check out other great items from Scotsman, All Points, Bettcher, CaptiveAire, Cleveland, Component Hardware and Franklin Machine Products. 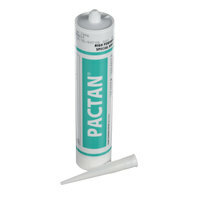 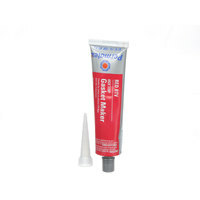 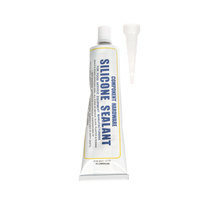 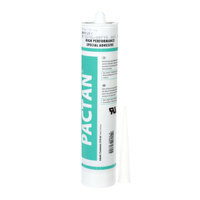 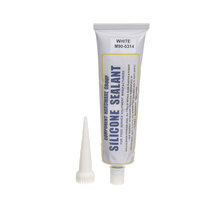 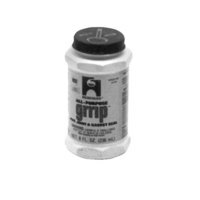 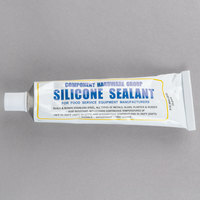 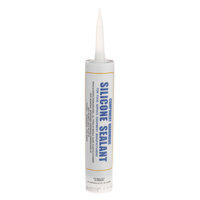 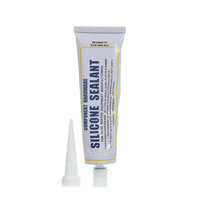 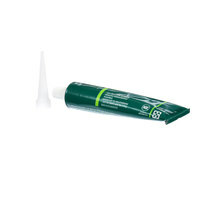 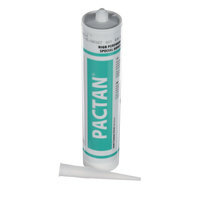 All Points 85-1101 Gripp Pipe Joint and Gasket Sealant - 8 Oz. 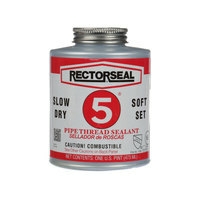 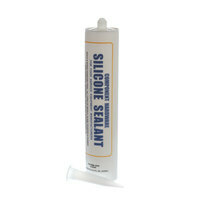 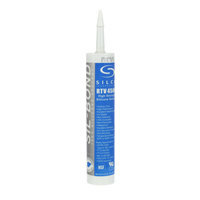 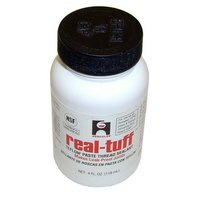 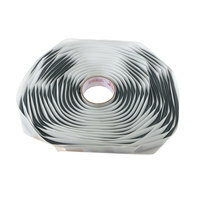 All Points 85-1136 Thread Sealer; 4 Oz. 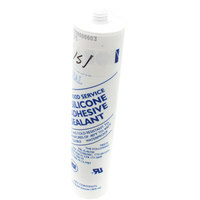 Nor-Lake 002079 Sealant Silicone Alum. 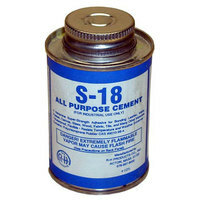 All Points 85-1142 S-18 All Purpose Cement - 4 oz. 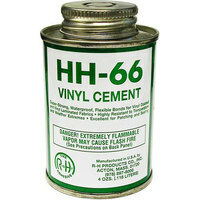 All Points 85-1143 HH-66 Vinyl Cement - 4 oz. 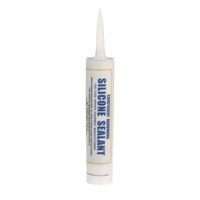 We carry epoxy, cement, and sealers for almost any need, and you can use these products to seal cracks in a variety of materials, including vinyl, steel, and wood. 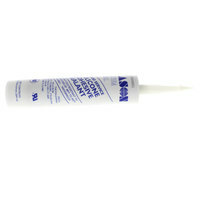 So, if you use epoxy for one problem, you can keep it on hand in case you need to fix something else. 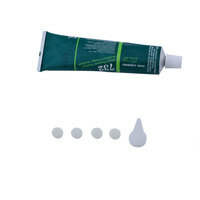 Many of these items also come with a handy brush that’s attached to the jar lid, so you can always use the product without having to search for a brush. 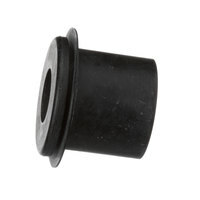 For more tools and hardware, check out our casters and leg kits, door, drawer, and lid hardware, and grease filters. 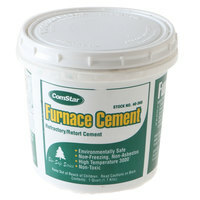 If you're wondering where to buy epoxy, cement, and sealers, we have a large selection of epoxy, cement, and sealers for sale at the lowest prices.